Thanks to the hard work of Green Street Academy principal Crystal Harden-Lindsey and her dedicated staff, GSA last week received approval to transition to school-wide Title I programming. For its first three years, students who were not low-achieving or at risk of low achievement were ineligible for instructional support and other benefits paid for by the Title I program. The implementation of school-wide programming at Green Street Academy will allow for Title I dollars to be spent on improving overall educational outcomes, not just that of targeted students. The Title I program, which takes its name from the first section (title) of the Elementary and Secondary Education Act (ESEA) of 1965, provides financial assistance to schools with high numbers or high percentages of children from low-income families to ensure that all children meet challenging state academic standards. Generally, to qualify for school-wide Title I assistance, 40% of that school’s students must be from low-income families. 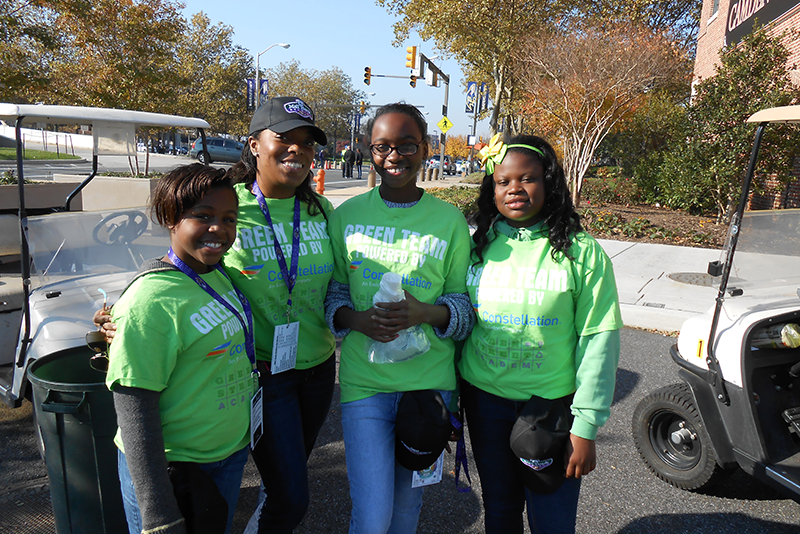 At Green Street Academy, more than 90% of students are from low-income families. A special thanks goes to Green Street Academy founding teacher Dana Collins, who has spent much of her time this year working with Title I families and helping the school work toward approval for school-wide Title I programming.